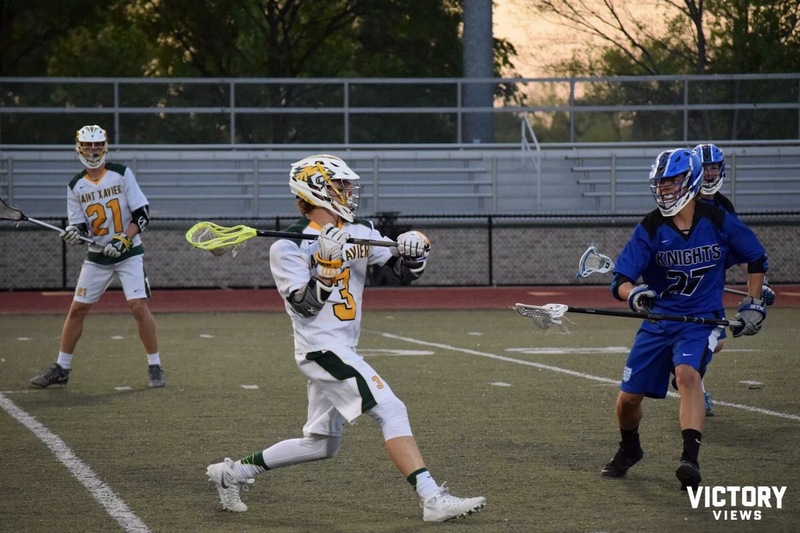 The Tiger Lacrosse team begins their pursuit of a fourth straight state championship tonight when they open up play against the Bearcats of KCD in the First Round of the playoffs. These two teams have not played this year head-to-head, but both teams are undefeated against common opponents in Manual, Male, and Collegiate. Though they have not played, I would still favor the Tigers in this matchup, and I don’t believe the game will be very close. Look for the Tigers to really get going in the second quarter, and manage the game the rest of the way for a win. My prediction is 16-4 Tigers. Posted on May 15, 2017, in Tiger Lacrosse, WSTX Sports. Bookmark the permalink. Leave a comment.